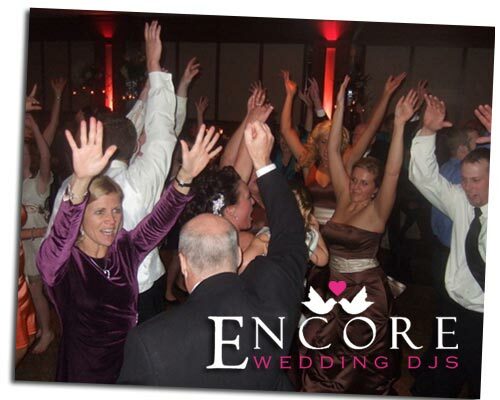 Megan and Michael had their wedding reception @ the Burton Manor in Livonia. This was a fun wedding and I really loved their cake, it was so cute. Megan and Mike had some very dramatic center pieces that really focused the attention around the smaller details of the evening. As always, the Burton Manor had awesome Pasta Alfredo Carbonara. I must say, we took a lot of really good photos from the reception. This was not your typical cookie cutter wedding, and we do not specialize in those! What we did was get both the family and couple involved with requesting the music. This way people feel comfortable with making requests. I know that Megan and Mike had a blast. Congratulations!